In the past FastNewSmile has given our advice on post-surgery tips and techniques for handling your dental implants once you get home. However, it is also important that you understand how to best prepare for your dental implant surgery. It’s not simply a matter of scheduling an appointment and walking in. 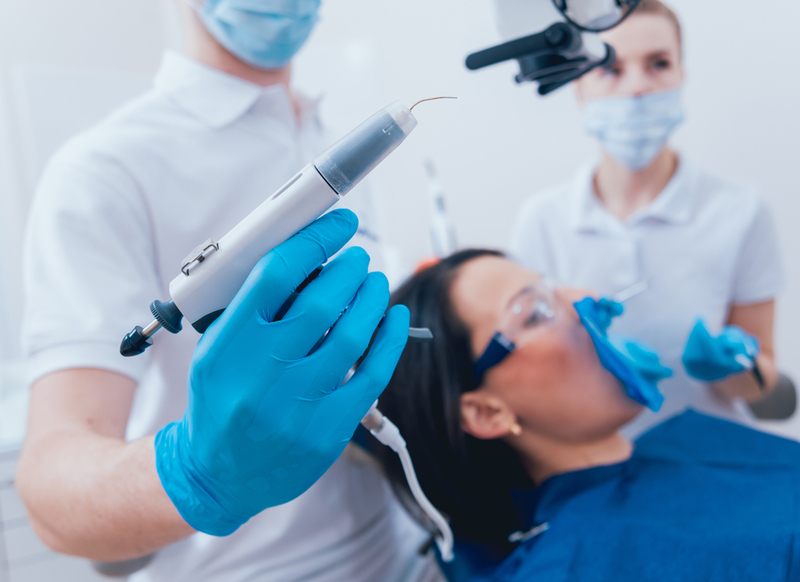 In order for us to provide you with the best care in Dallas, you should get to know some of these tips before scheduling your next implant surgery. Undergo bone smoothing or reshaping. Since it is such an involved procedure, dental implant surgery can be expensive for patients. It is always a good plan to discuss payment options like financing with your prosthodontist. Sometimes, even dental insurance will be able to help you cover the cost of your dental implants. One can also look into their 401K and personal bank for financing options. A representative of FastNewSmile will be more than happy to discuss past patient financing methods and how we can help. The two days leading up to your dental implant surgery are crucial. This is when you make all of your plans for a successful day-of surgery and recovery period. If at all possible freeze any portions in preparation for your recovery. We know that you will be anxious for your new smile, but we think it is important that you get a good night sleep the night before. The morning of, arrive well-rested and in comfortable clothing so that you can be as relaxed as possible. Finally, you will need to begin to plan for your recovery. Do not make any major plans for the first week after your surgery. We also require you to prepare a ride home since you will be recovering from surgery and driving yourself is not an option. If you are suffering from oral problems and know that you have to schedule a dental implant procedure, FastNewSmile is ready to help you get started. Our oral surgeon Dr. Almasri has the experience and tools to complete even the most difficult of implant surgeries. Contact us today to find out more about the different implant options we have and how to schedule a free consultation.